SKINCARE REVIEW. STILA LIGHT SOURCE SERUM. | Life Looks Perfect. SKINCARE REVIEW. STILA LIGHT SOURCE SERUM. A brand new serum for me this month and it's another fab one! This is my very first product from makeup and skincare brand Stila. Although known mainly for makeup, I was very excited to try this little treat is from Stila's ever growing skincare range. Meet Stila Light Source Serum c/o. 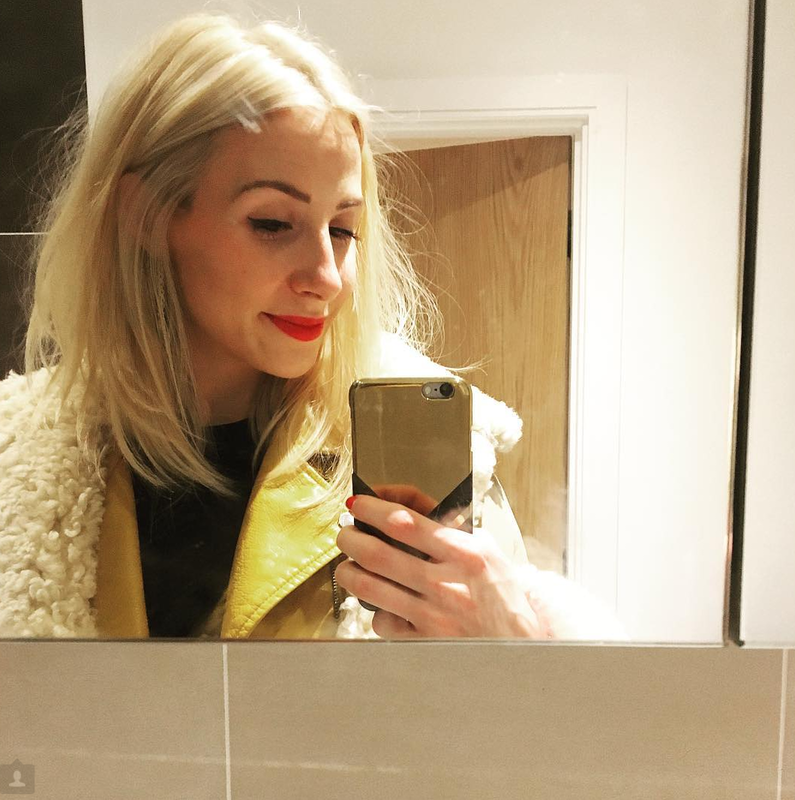 You must know by now (frequent readers) that I love mixing up my skincare routine and trying new bits and bobs from different brands. Sometimes you just never know what gems are out there till you have tried them. So my 'serum' phase of my skincare routine is always changing. Not because I haven't fallen in love with one but because every serum I have tried so far has been fab! 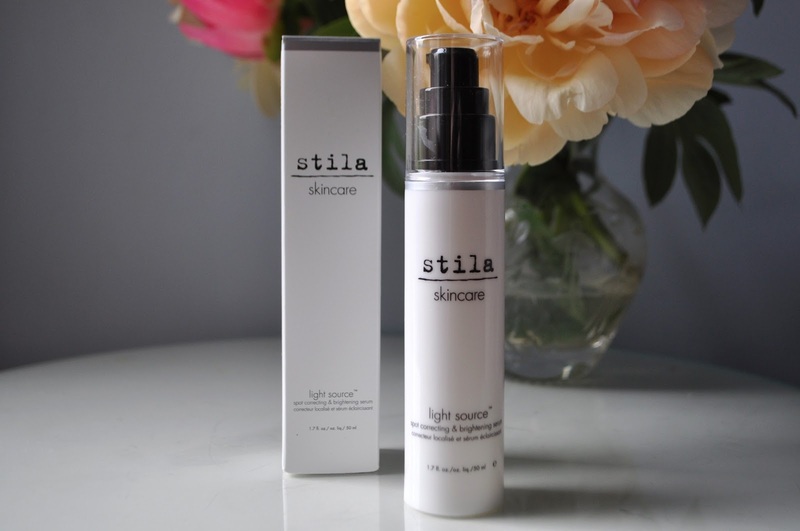 Stila's Light Source Serum is no exception, it is a keeper. This serum first of all claim to be "a real skin-changer"! Well ladies & gents it has definitely kept my skin lookin' good! 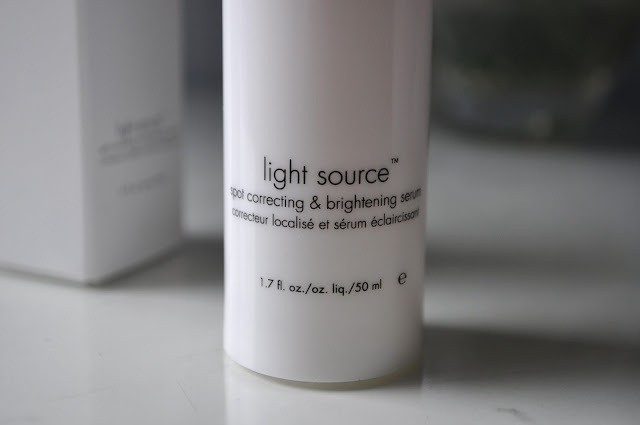 Named a spot correcting and brightening serum, it does just that! The serum is a light, softening and affective at keeping those spots at bay. Over the past few months, my skin has been up and down with flair ups of spots and patchy skin. I am never quite sure on what causes them but I know that since using this serum, I haven't had any! Hooooraaay! Yes I did just say hooray! With no nasties, such as sulfates, parabens and phthalates, this serum is also mineral oil and fragrance free, which is important if you have sensitive skin or acne. The serum is water based that contains several anti-oxidants that help to fight ageing and keep your skin looking bright and healthy, which is fab for me. I have found that my main skin concern is spots (obviously) and my slightly red and patchy skin, which since using this serum, my skin seems even and almost glowing. As I have fairly pale skin, my skin, Oh Natural has always seemed dull and lifeless, which I have noticed such a difference this month. Whether that is thanks to this product or my new skincare routine, which I will be posting up very soon, I feel really confident about my skin and I have been wearing less and less makeup. To prove this, I have barely worn foundation this month, instead I have been wearing a light tinted moisturiser and powder. Not even really needed a concealer...hence why I is one happy lady! Seriously, I am a total serum lover. When it comes to beauty, my top priority is skincare. Then, makeup comes next. For me, one can layer her face with all the HG makeup products in the world but they won't look great they way they're supposed to if you don't have a good canvas to begin with. So more than anything else, I invest in serums. My current faves are Philosophy's When Hope is Not Enough and Estee Lauder's Advanced Night Repair. 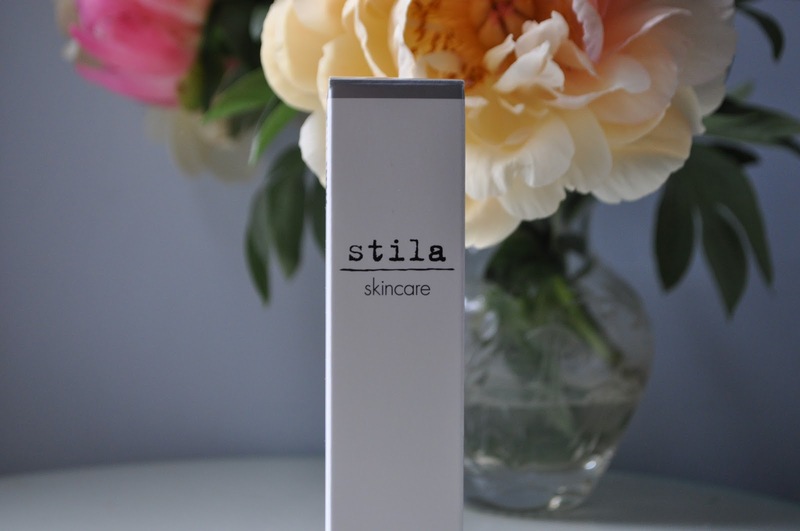 I'm open to trying out and testing out new serum products and your review makes me want to try this gem from Stila. Glad to hear it works for you. I haven't tried any skincare product from Stila and the only makeup I have from Stila would be the Kitten eyeshadow (aka the best brow highlighter in the world). I'll definitely give this a try. I recently purchased a concealer from Stila and a little sample of light source came with it. I put it on my face before i went to sleep and woke up to partially clear skin I love this stuff. I wasn't sure if it was the serum or my water intake on the day but I think after reading your review I can safely assume it was the product. Thanks for great tips!! Your article is really awesome. Every woman wants picture-perfect, flawless skin. Clear and beautiful skin is one of the main elements of a person's beauty. I use Sakare products, these help to get fresher, younger and brighter skin.